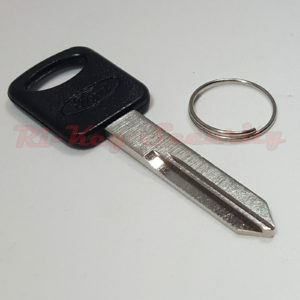 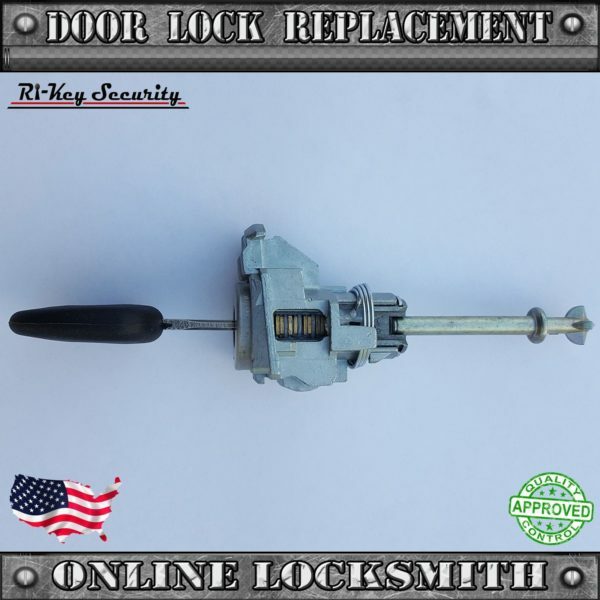 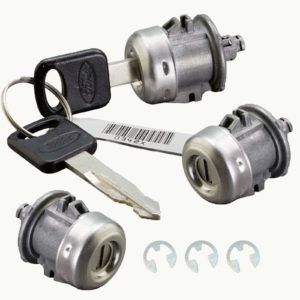 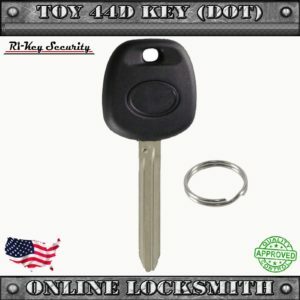 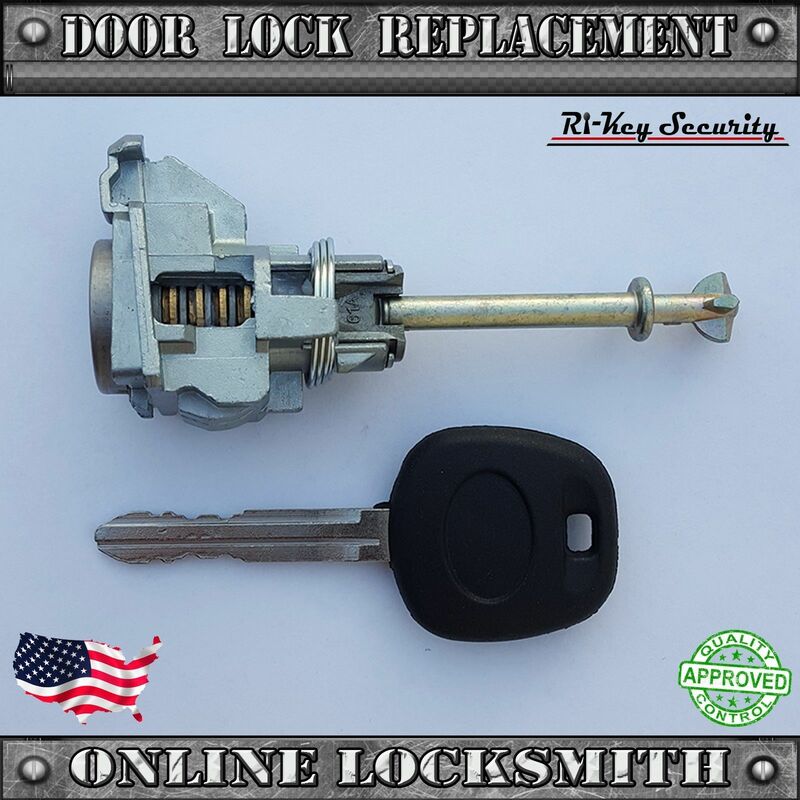 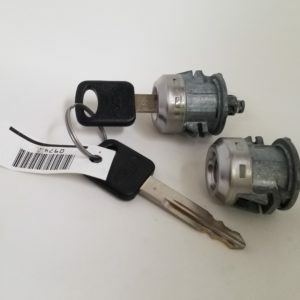 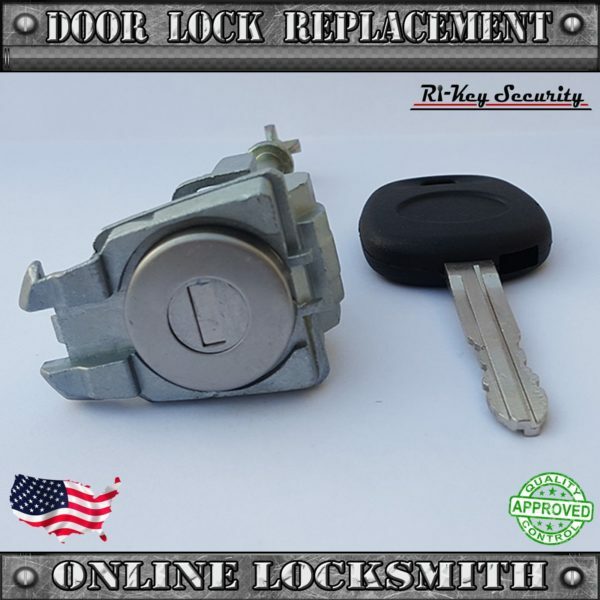 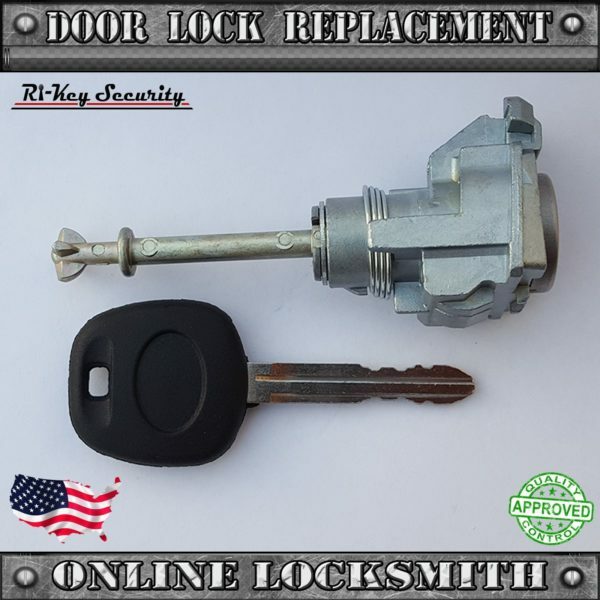 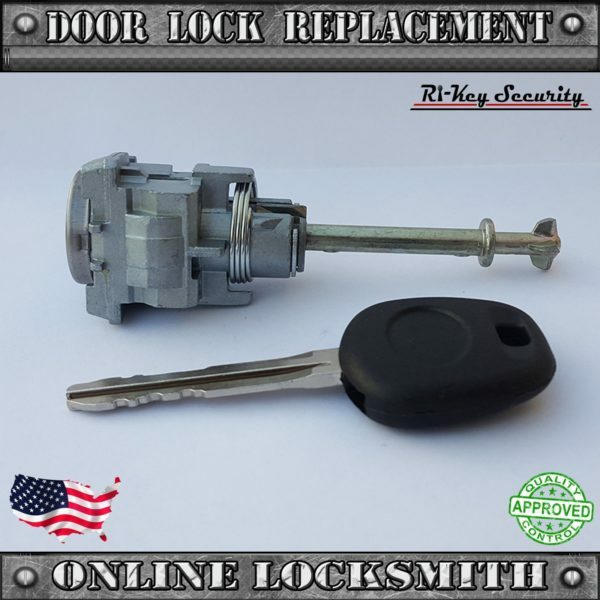 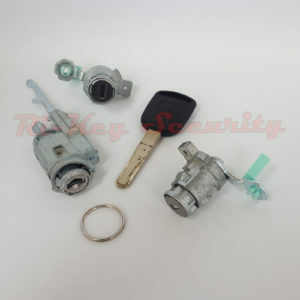 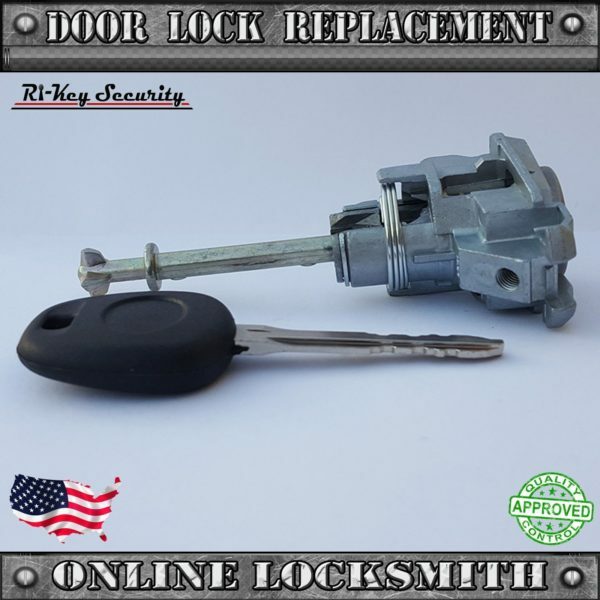 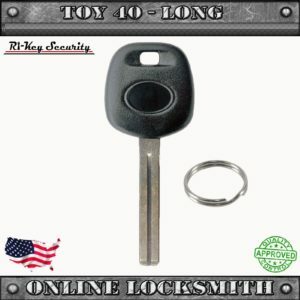 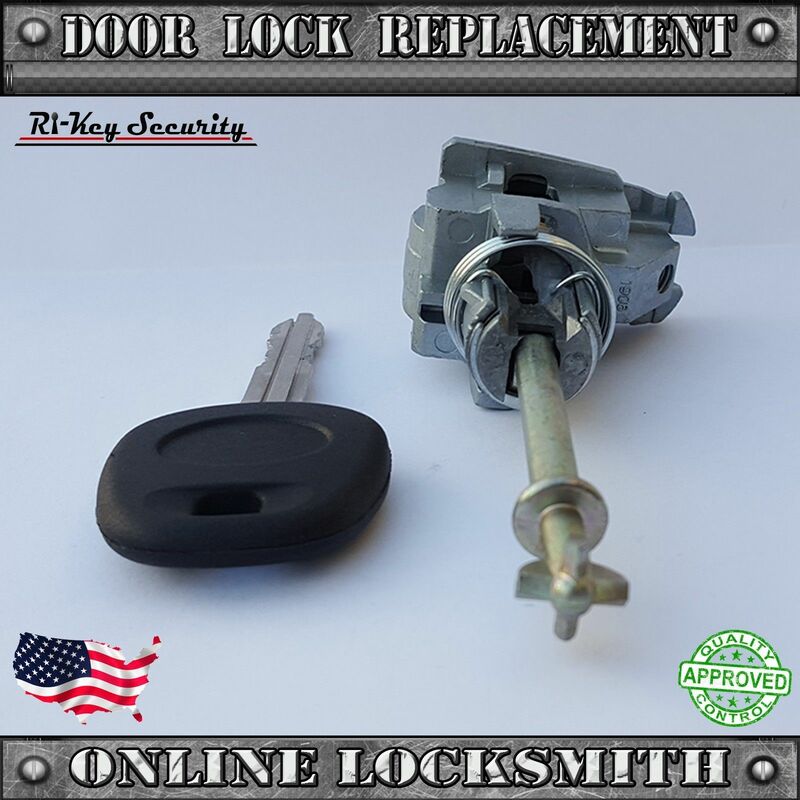 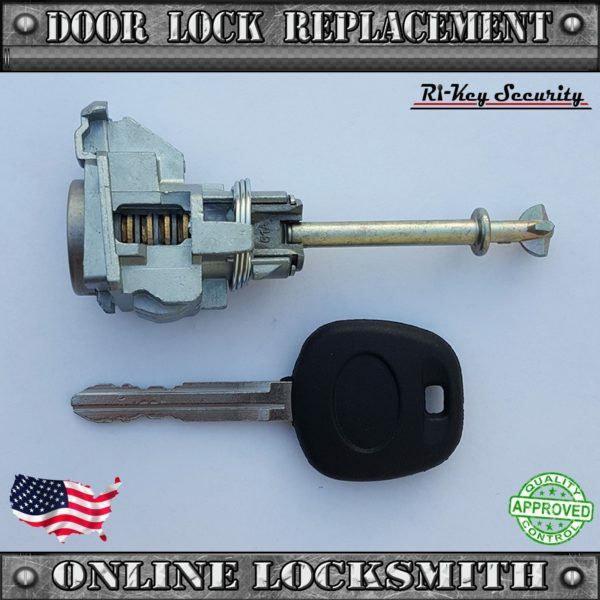 New Aftermarket Driver Door Lock Cylinder For Toyota Camry 2002-2006. 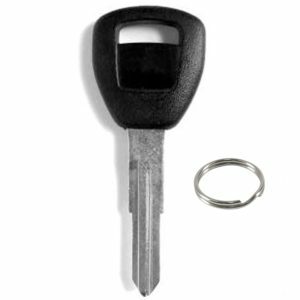 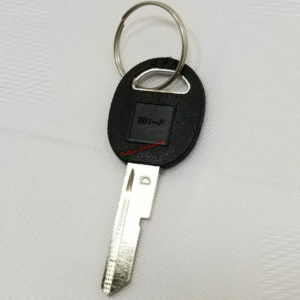 Coded – Include One Matched Pre-Cut key. Replace OEM Part # 69052-06010 / 6905206010 / 69052.